Jason Wright, Silver Shadows Gallery | Photos Discovery, the fair! We are purveyors antique photographic images from the USA, United Kingdom and Europe. 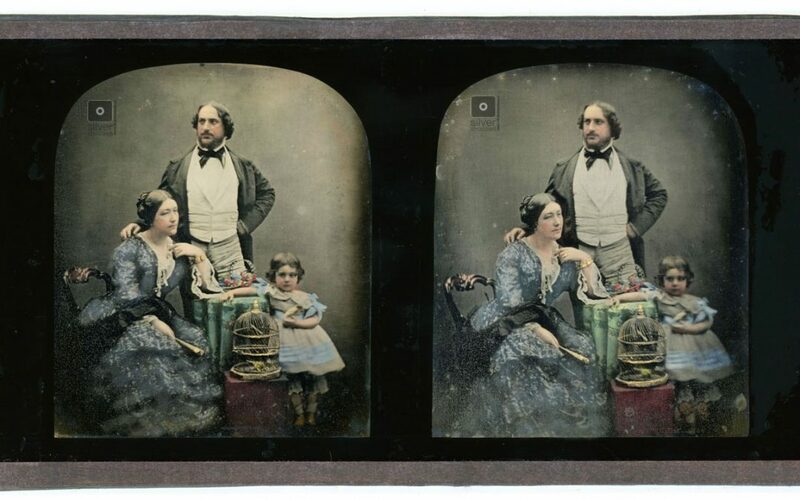 Our stock focuses on Daguerreotypes, Calotypes, Salt Prints, Ambrotypes, Tintypes and Albumen Prints from the 19th century and 20th Century Photography including modern daguerreotypes. Silver Shadows now also offers daguerreotype conservation services to our clients utilising the latest restoration techniques. We are based in the United Kingdom but buy and sell fine antique photographs globally. A member of theDaguerreian Society.